As the sun starts to shine, what can be more refreshing than a crisp gin and tonic with a cooling slab of ice? Here's our pick of London's best. 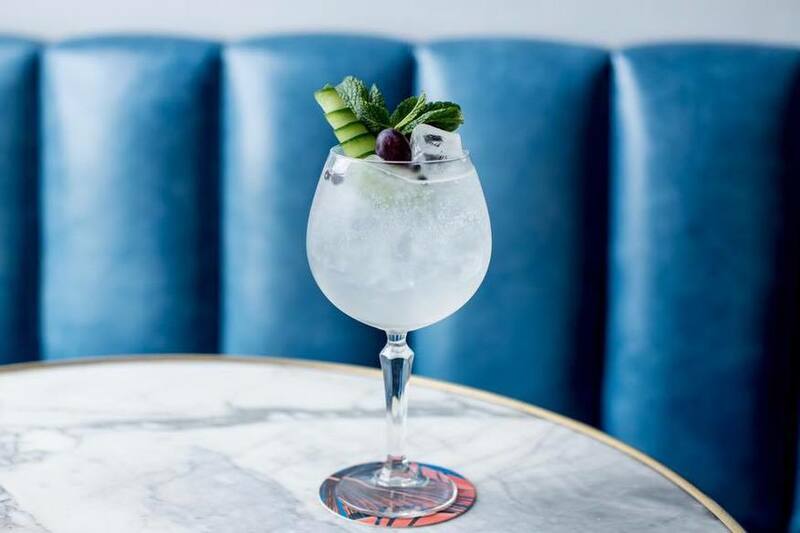 As London's last remaining Victorian gin palace, you can imagine this place has a pretty good gin collection, plus it gets raving reviews for its G&T. Pick your gin of choice and they'll pair it with a bespoke garnish and a beautiful slab of ice. 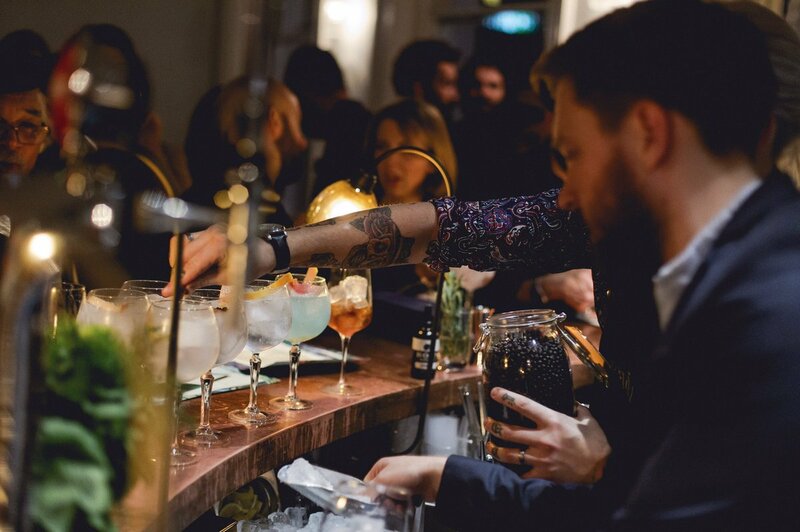 Where better to tuck into a gin and tonic than one of London's most renowned gin bars? Here, there's a dedicated menu of perfect serve G&Ts, all served with Fever Tree tonics. There's a range of refreshing garnishes, from lemon and rosemary to grapefruit and mint. 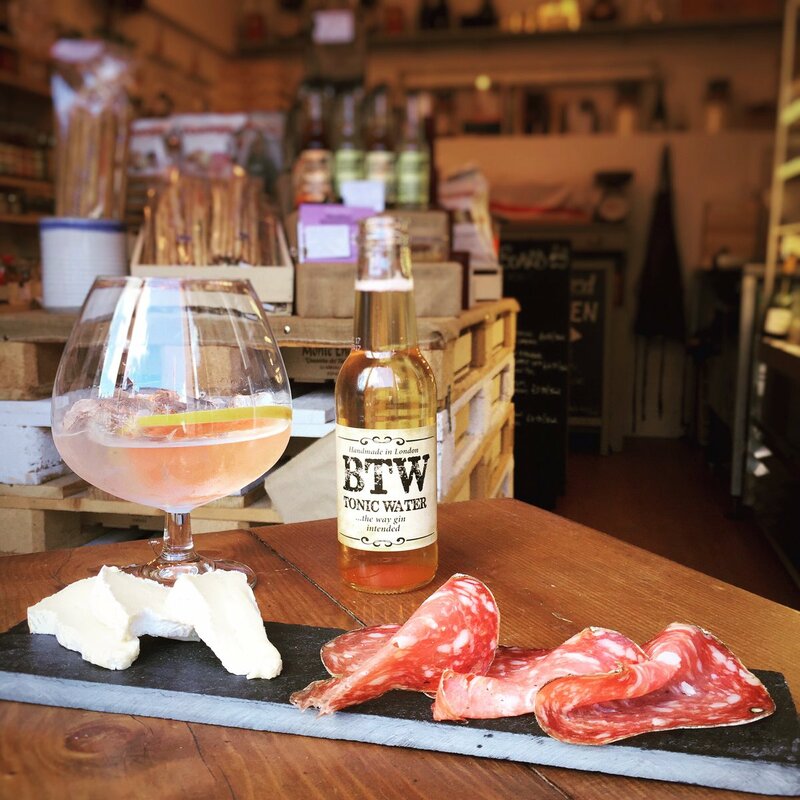 This teensy gin bar also doubles up as a distillery, serving up its homemade organic Tooting gin. With such small batches, using fresh botanicals the gin tastes oh so slightly different each time. The Graveney Gin perfect serve? Garnished with a slice of juicy grapefruit along with a floral tonic of your choice in a hefty copper mug. 214's G&Ts are extra special because they're made with the bar's very own homemade tonic water. 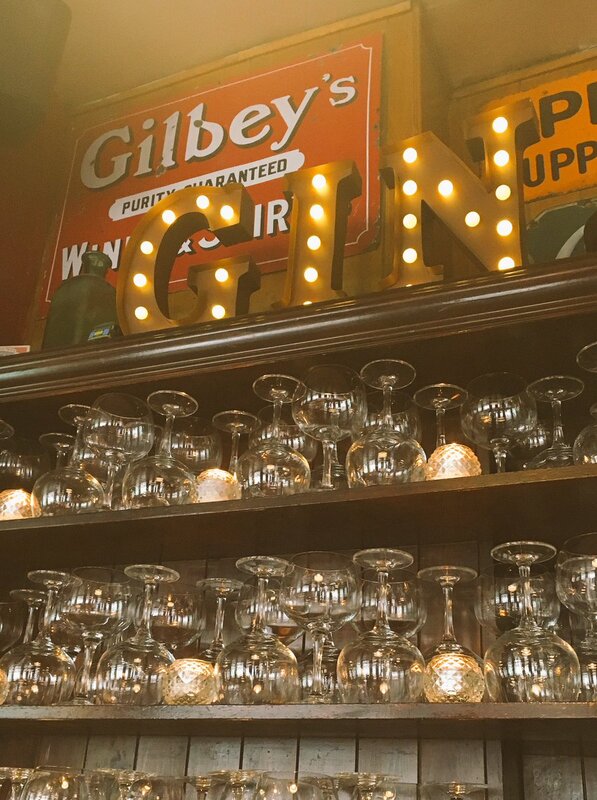 Oh yes, they serve over 100 gins, so you'll be sure to find the perfect serve for you. You can also get a double here for £5 on a Sunday... winner. These guys offer 14,000 possible gin and tonic pairings (woah), with over 500 gins, and 30 types of tonics. You can try very small batch gins, like Spring Gin, or a vintage Tanqueray from the 1970s. Your G&T comes served in a copa glass with fresh garnishes. Maybe give this one a skip if you're not good at making decisions. 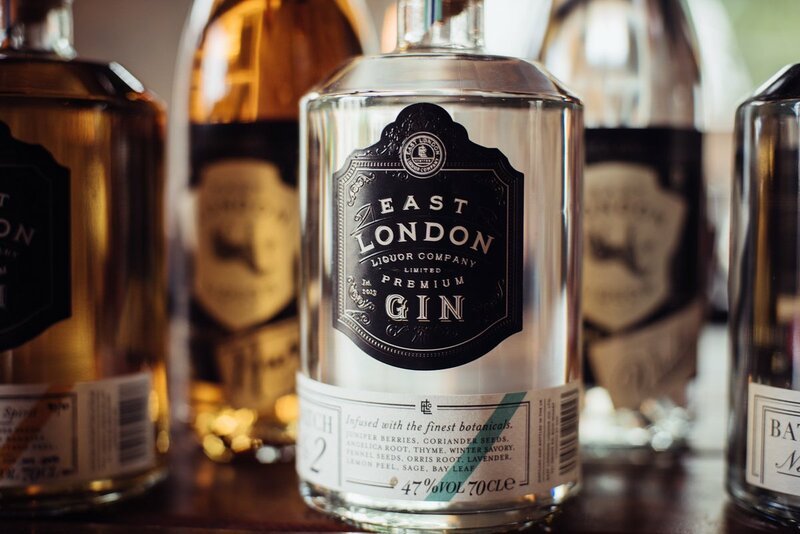 These guys make their own freakin' delicious gin, so you know they're going to do a pretty good G&T to boot. They make three types of gin here; dry, premium, and barrel aged. To be on the safe side, you'll have to try all three. Order the Maharajah G&T, for a tipple that's sized for a king. Choose from a handpicked selection of gins (including Gin Mare, Millers and Tanqueray Rangpur), then pick your tonic of choice (including the house-made special). Your bar person will then advise you on an 'accent' they think will go best with your choice. It all comes served in the Durbar's famous goblet. These guys take their G&Ts seriously, and they've been doing so for over 80 years. Be greeted by a bulging gin menu (over 300), organised by flavour so you know what you're getting. Have it served up in a large copa glass, over cracked ice and your garnish of choice. Or the expert bartenders can advise you on the perfect combo. If you're serious about the stuff, you might want to splash out on one of their vintage gins, from the 50s, 60s and 70s. 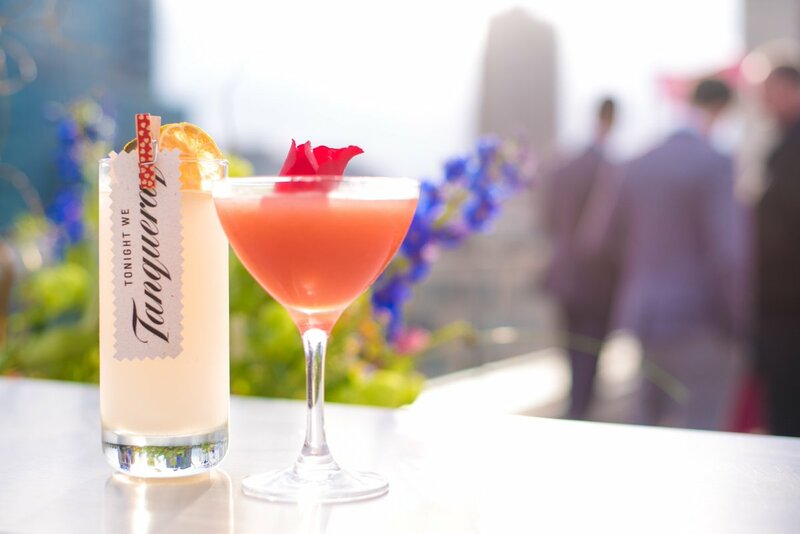 Head up to this Finsbury Square rooftop bar for a welcome selection of gins for your standard G&T, or twists on the classic. The cocktail list features a choice of gin-heavy cocktails, including the G&T Old Fashioned. Slurp it up loudly while drinking in epic London skyline views - unrivalled in this part of town. 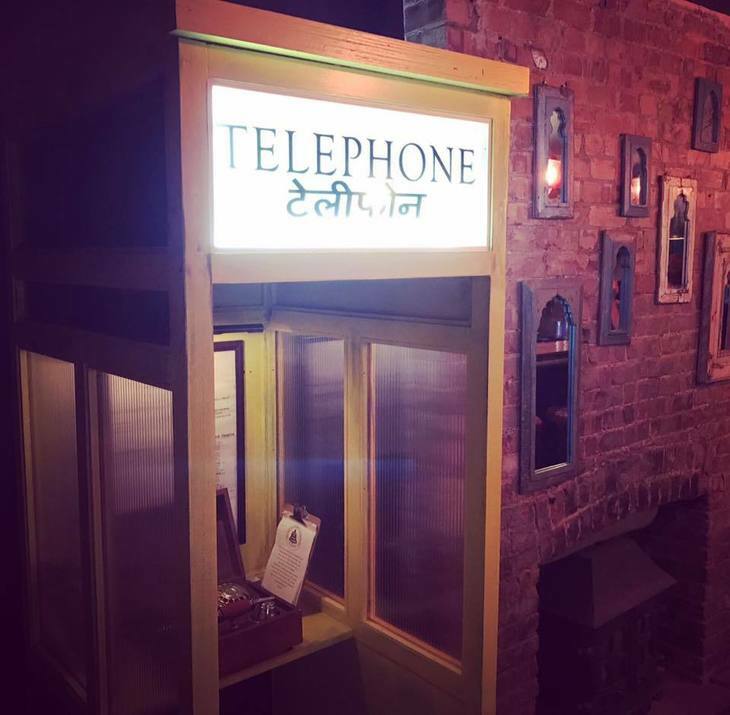 Gintonica is nestled inside 186 Portobello Road, along with London's first 'gin hotel'. These guys serve up their G&Ts in a huge copa de balon - shaped in such a way that you can really take in the gin's botanical aromas. 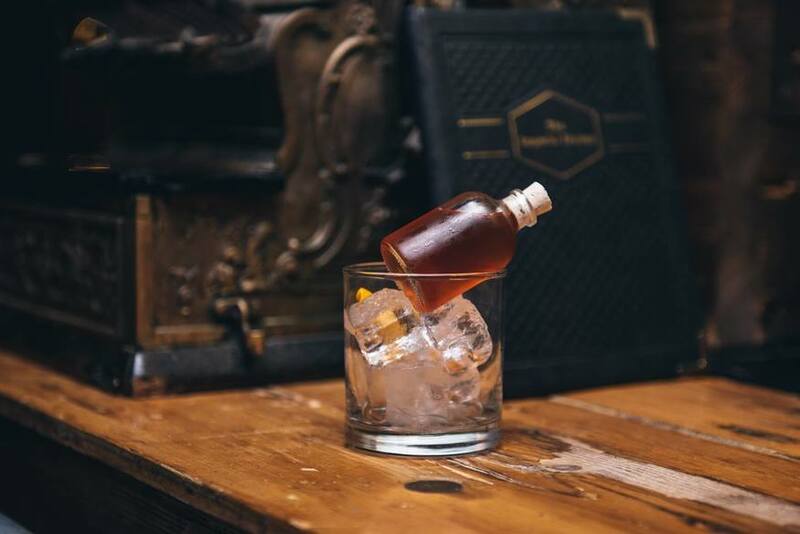 Since this plot is also home to Portobello Road Gin's distillery, the bar serves up plenty of home-brewed concoctions, but they've also curated a list of their favourite gins from around the world so they're far from a one-trick pony. 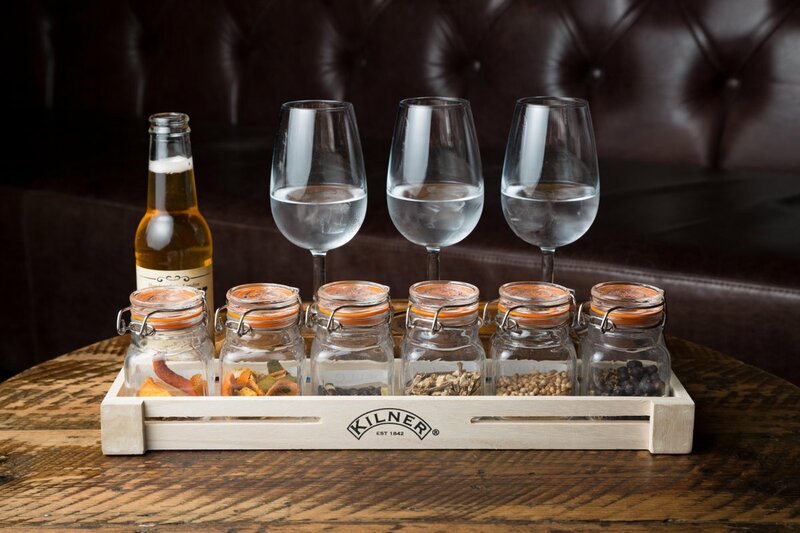 Choose from high end tonic waters and innovative garnishes, from mango, black pepper and basil, to juniper berries, apple and mint.